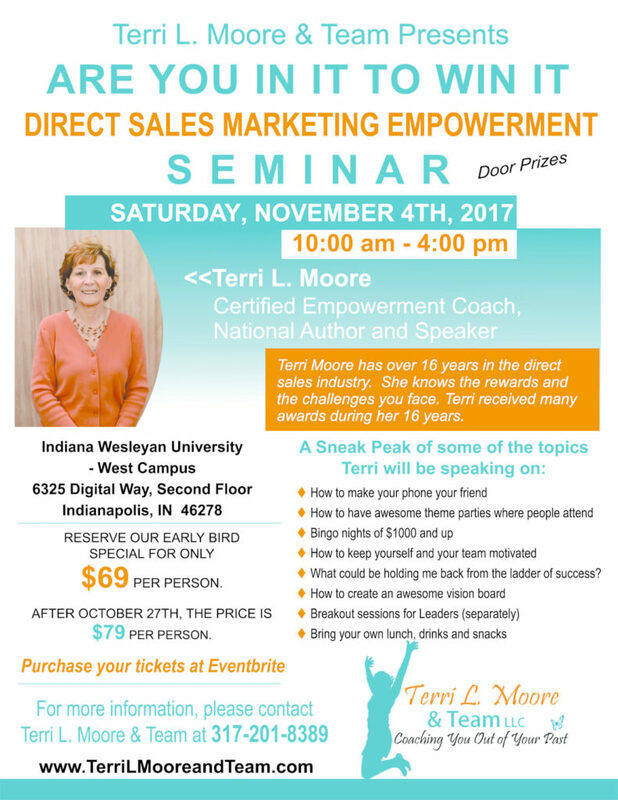 Terri L. Moore, Certified Empowerment Coach, National Author, and Speaker is speaking at this seminar for Direct Sales and Marketing Empowerment. 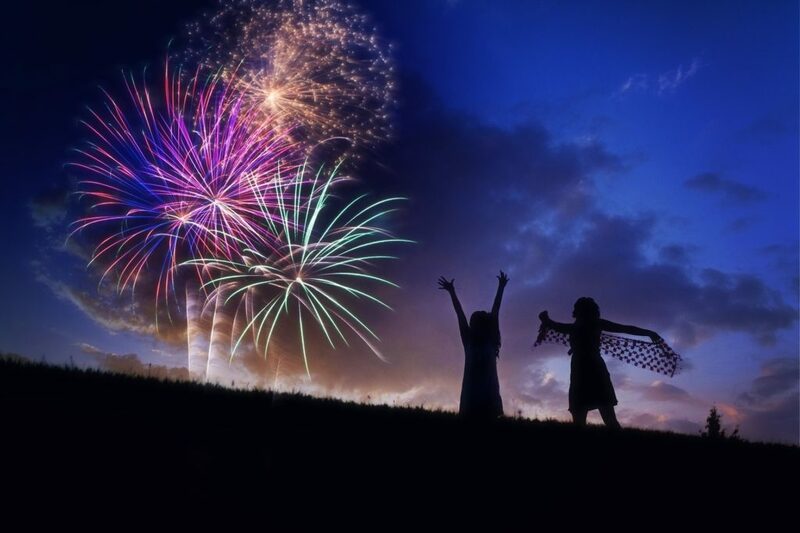 by Terri L. Moore You’re Invited…For Courage & Power Cathy and I hope you can join us as this will be a life changing motivating workshop. Join us for an unforgettable empowering evening. Workshop Tickets Terri is The Inspiration Coach For Women, a Professional Speaker and the CEO of Terri L. Moore & Team.